Previously on this blog, we touched on the many ways that lemon juice can boost your appearance and ultimately set the mood for a bit of romance with your partner. But, it turns out this vibrant citrus fruit isn't the only natural substance to pave the way for some up-close-and-personal time. For many women, feeling good about the way they look can be almost as effective as an arousing gel, so whip out this spice and prepare yourself for a steamy encounter. According to The Huffington Post, sensual cinnamon can help you set the mood in quite a few ways. Ever wonder why chewing gum is available in mint and cinnamon flavor? That's because this spice naturally counters foul odors. Keep a few cinnamon sticks handy and your loved one doesn't have to know about the feta salad you had for lunch. As well as adding a certain smoldering quality to any dish, this spice can even act as a natural lip plumper, leaving you with that coveted come-hither look. "You don't have to go the cosmetic surgery route to get a plump pout à la Angelina Jolie. Simply apply a little Vaseline onto your lips and gently pat a pinch of cinnamon on top," the source suggests. Keep in mind, though, that placing this spice directly on your lips may do more harm than good to this sensitive skin. Cinnamon can work wonders for your epidermis by combating blemishes as part of an all-natural acne treatment and helping shed dead skin when used in a granular and deliciously scented body scrub. Why resort to chemical-laden products when Mother Nature has everything you need to relight the spark in your relationship? 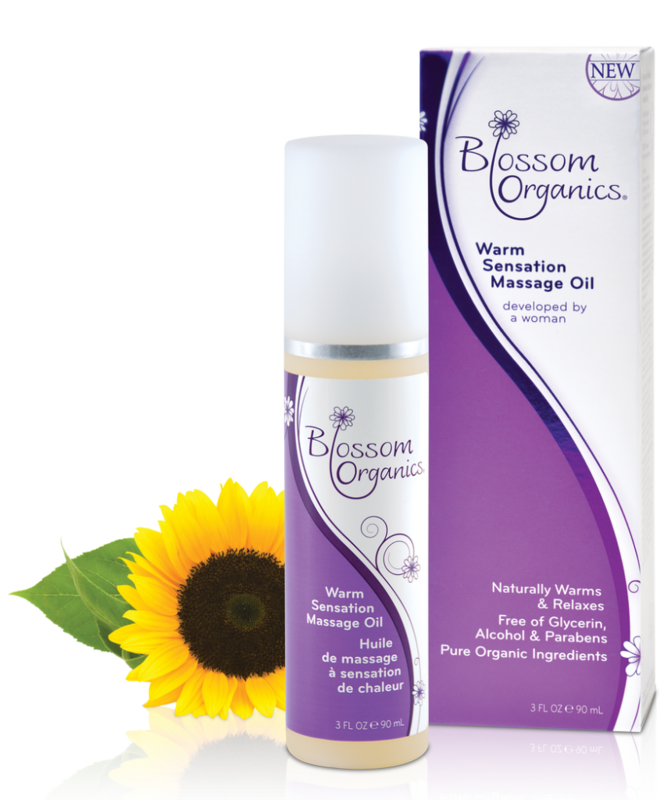 You'll be amazed at the sensual power these ingredients hold the first time you try a natural lubricant. 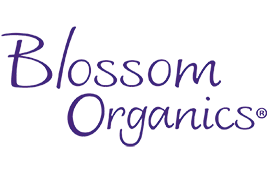 This entry was posted in Organic & Natural Ingredients on September 6, 2013 by Blossom Organics.